Arlington's first choice, again and again. 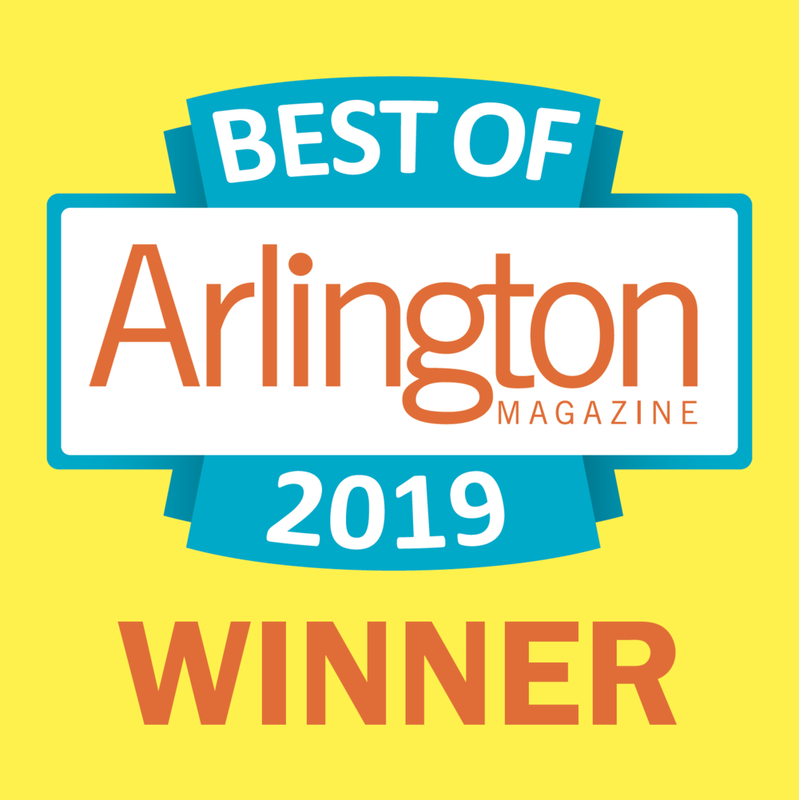 Voted a Best Lawn Service Company by Arlington Magazine. 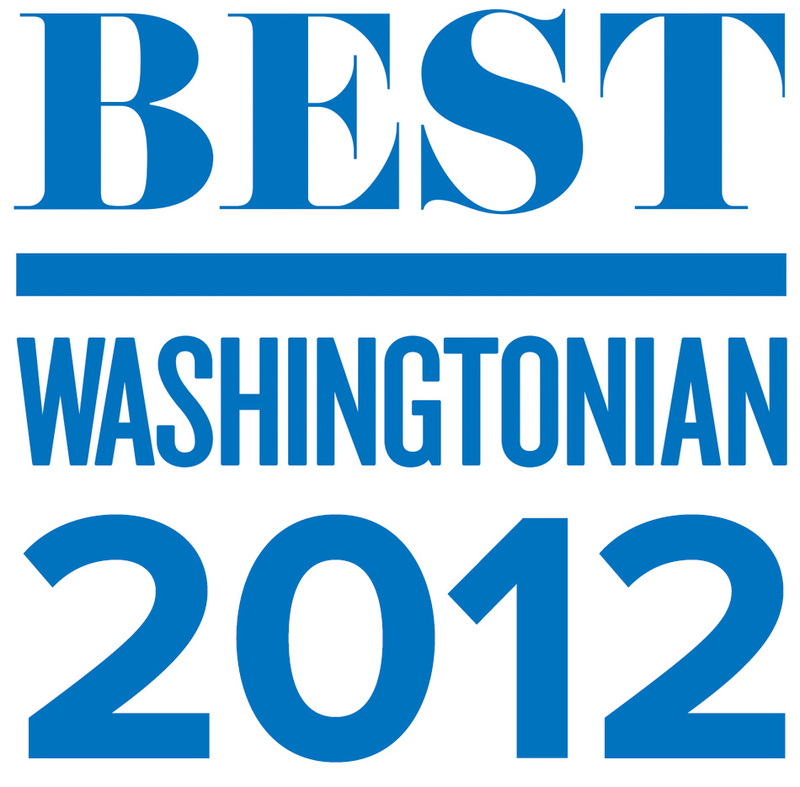 Voted a Best Lawn Service Company by Falls Church News-Press readers. We make the outdoors beautiful.